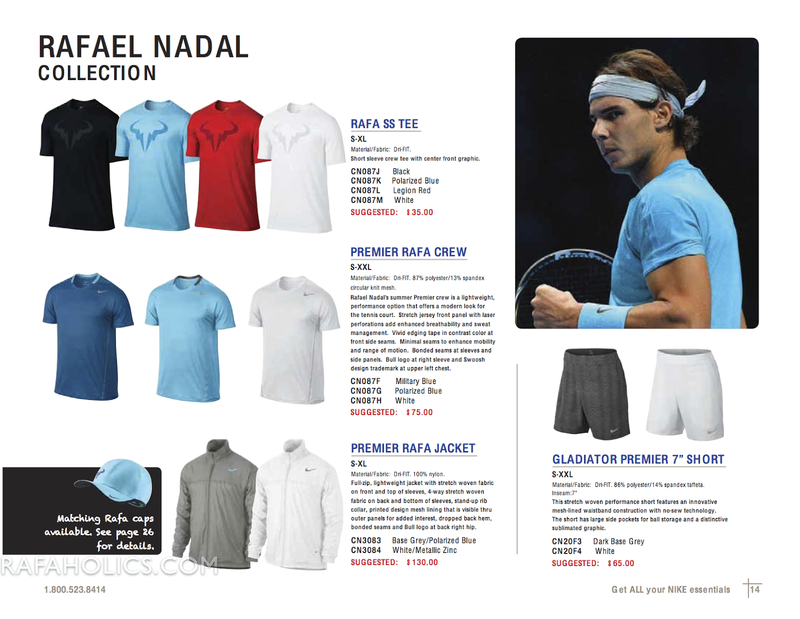 Rafa's kits for the Clay season, leading up to the French Open & Wimbledon. 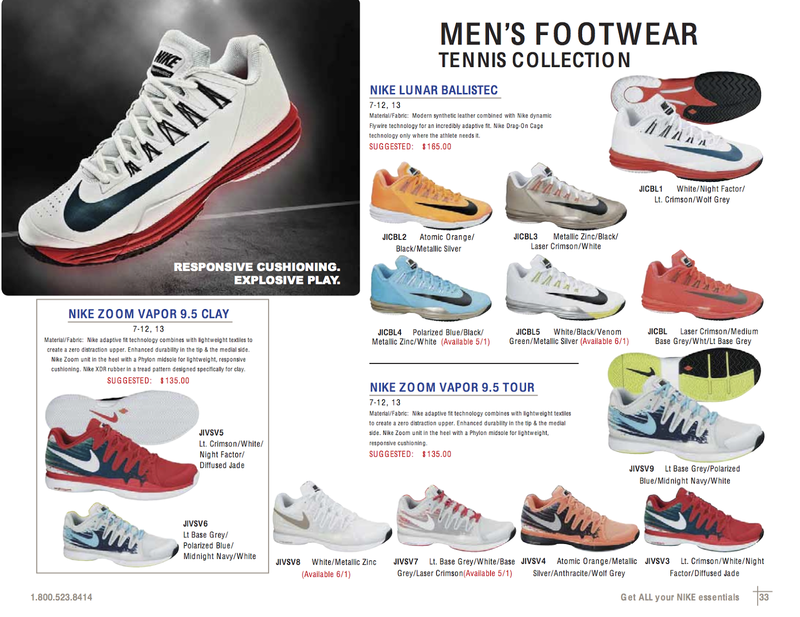 Below are the Lunar's Rafa is scheduled to wear, but we all know he's switched back to the 4.3's. I have the entire Nike Summer 2014, in case anyone would like one leave a comment below.